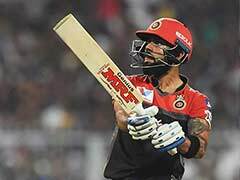 The Virat Kohli-led team will begin their campaign against Kolkata Knight Riders on April 8. 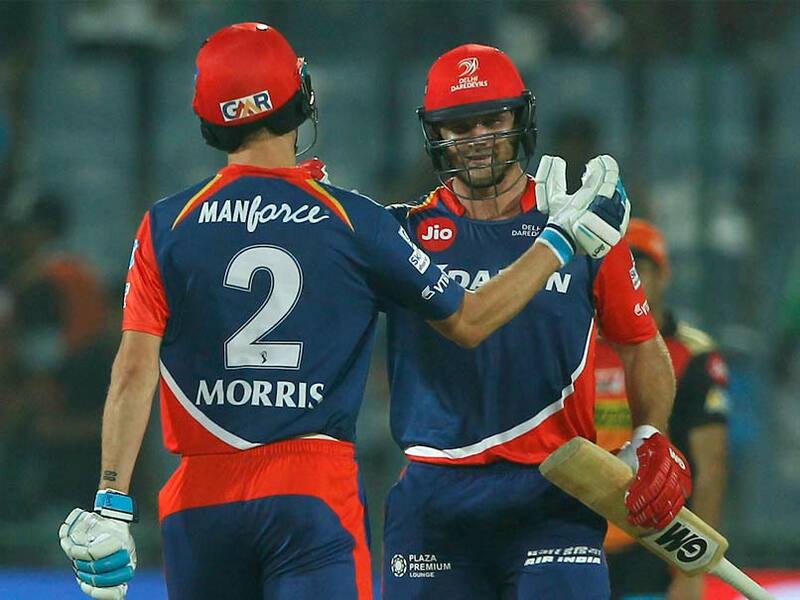 After beating Sunrisers Hyderabad by 6 wickets, Delhi Daredevils keep their chances alive to qualify for the IPL Play-offs. 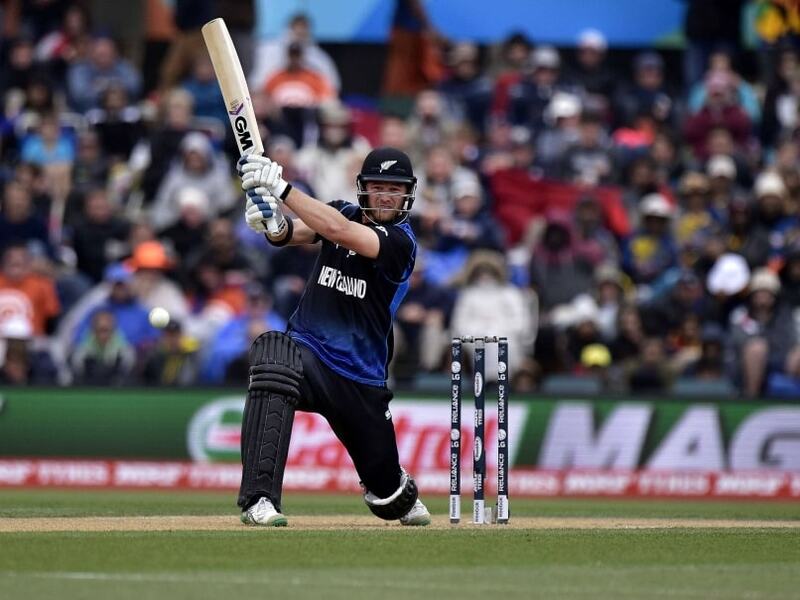 Anderson, whose unbeaten knock came in a 124-run stand with Kane Williamson (60), hit a New Zealand record of 10 sixes in his batting blitz as New Zealand posted 194-4. 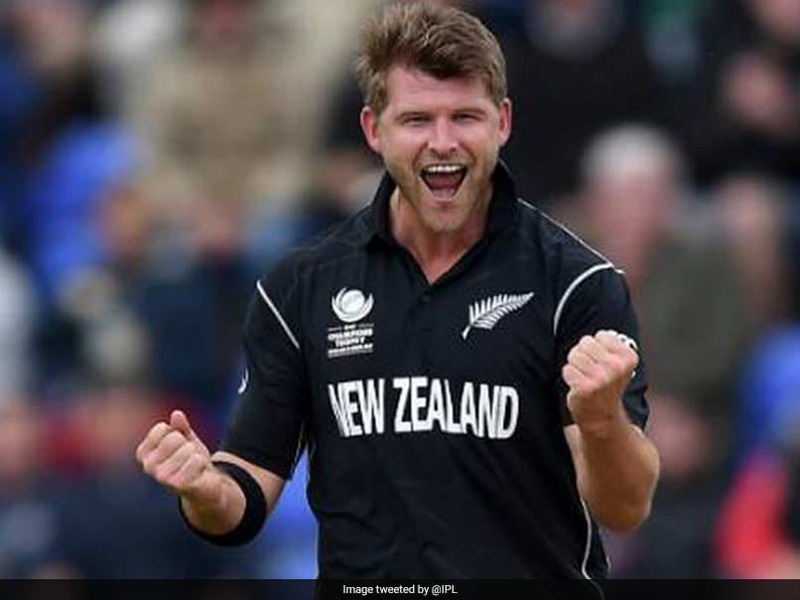 New Zealand's bowlers put up a magnificent show as they defeated India by 47 runs in a low-scoring match in the opening match of the ICC World Twenty20. Relive all the highlights here. 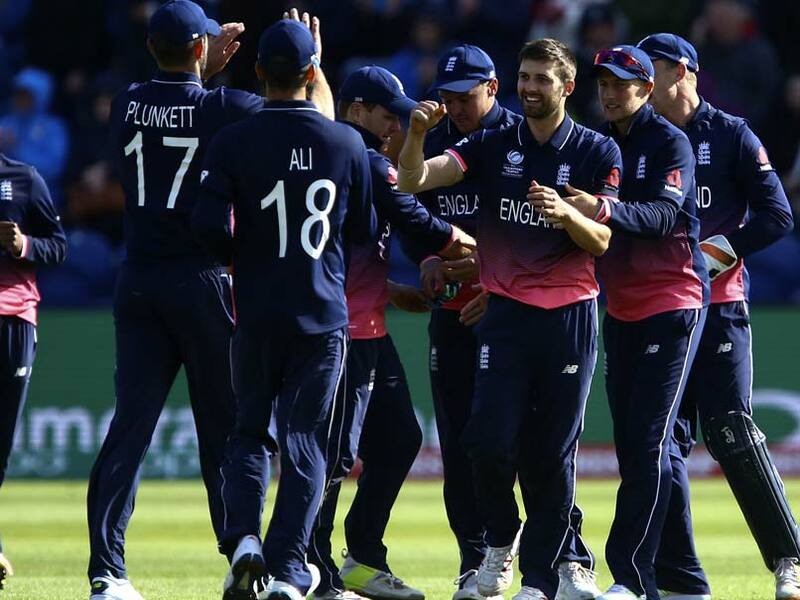 Corey Anderson has said New Zealand know how to beat defending Twenty20 champions Sri Lanka if they meet in the semi-final. 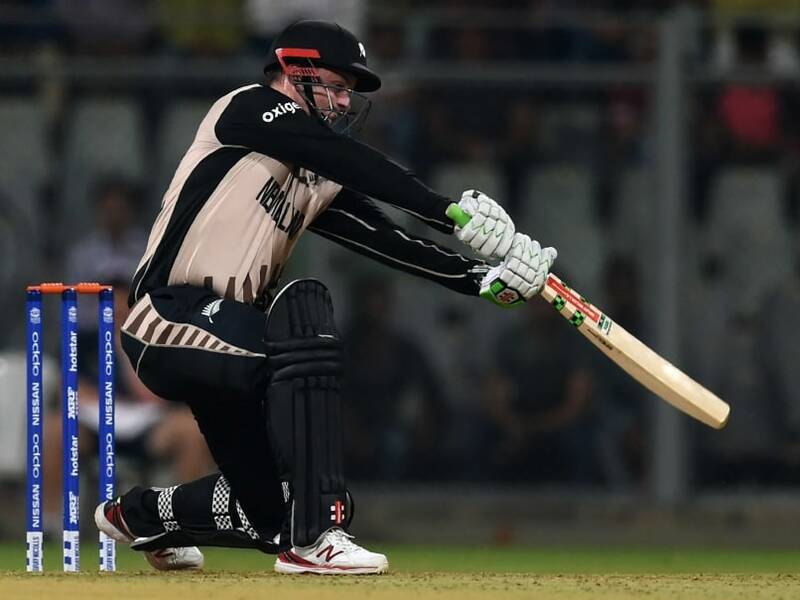 New Zealand started off with a bang by defeating Sri Lanka in their World Twenty20 warm-up game at the Wankhede while India thrashed West Indies. 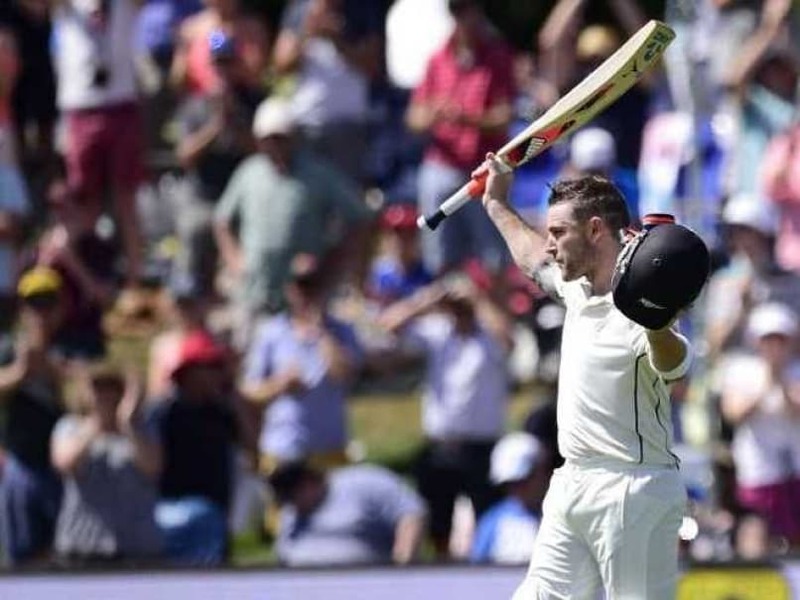 Brendon McCullum smashed a world record century in Tests off just 54 balls to put New Zealand on top on the first day of the second Test at the Hagley Oval. 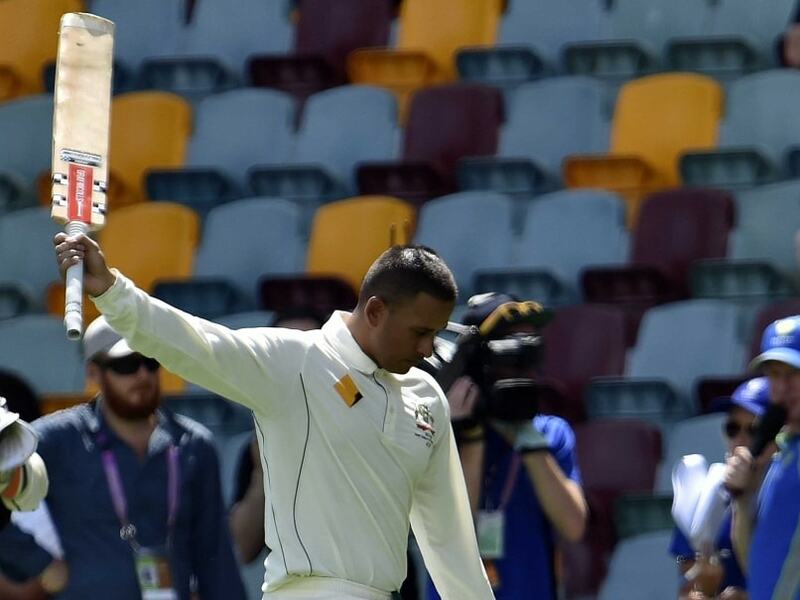 Usman Khawaja, who was left out of the Australian side for the first match in Auckland, has been recalled for the second one-day international in Wellington against New Zealand. 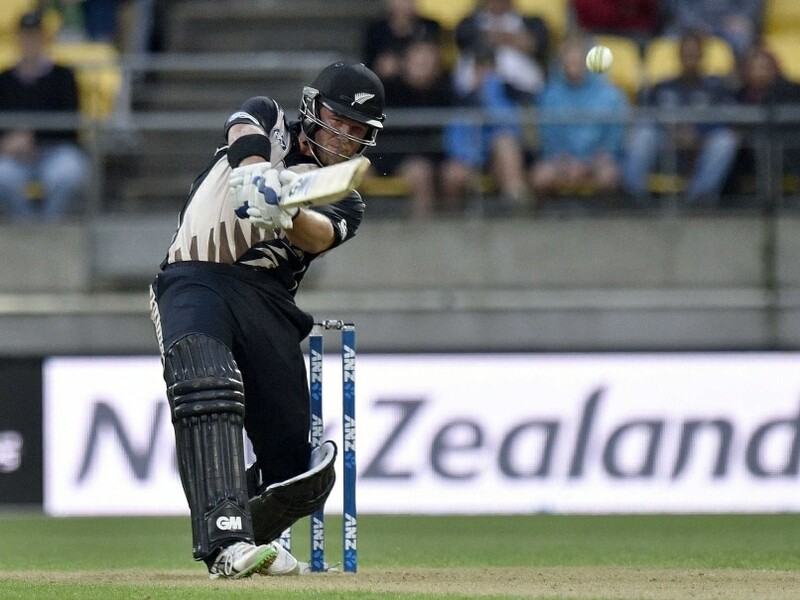 New Zealand secured their biggest victory in terms of runs as they thrashed Pakistan by 95 runs in Auckland to win the three-match Twenty20 series 2-1. 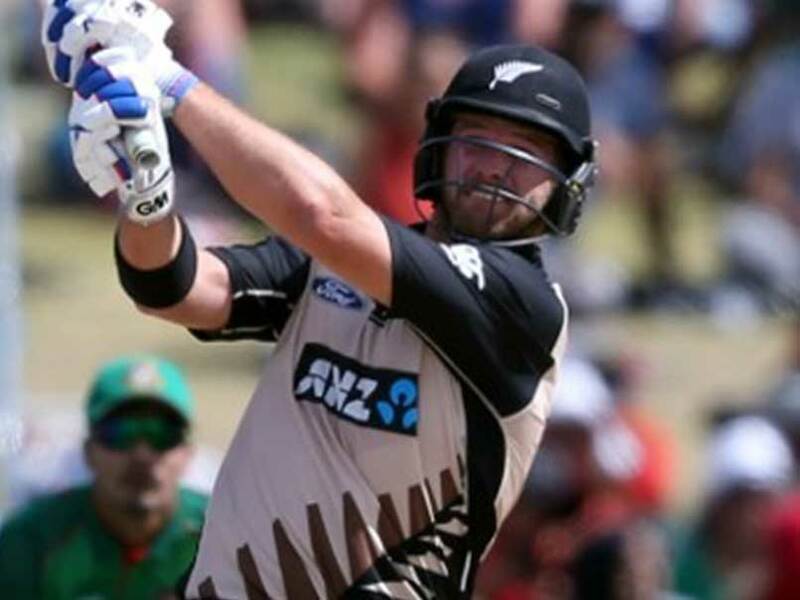 Kane Williamson will lead New Zealand in the upcoming two-match Twenty20 series against Sri Lanka while Corey Anderson comes back into the side after being sidelined with a back injury for six months. 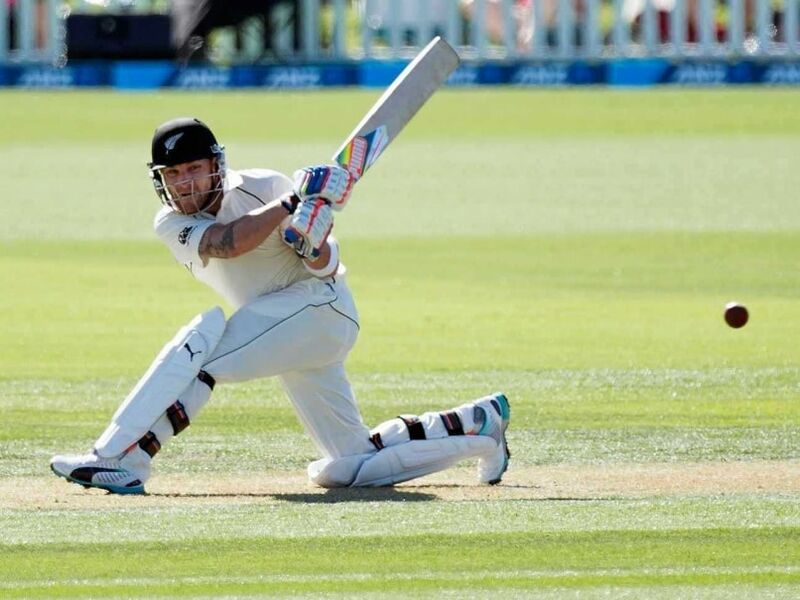 Brendon McCullum, Tim Southee, Ross Taylor, Trent Boult and Corey Anderson have returned to the 15-man squad for a three-match Test series in Australia in November and December. 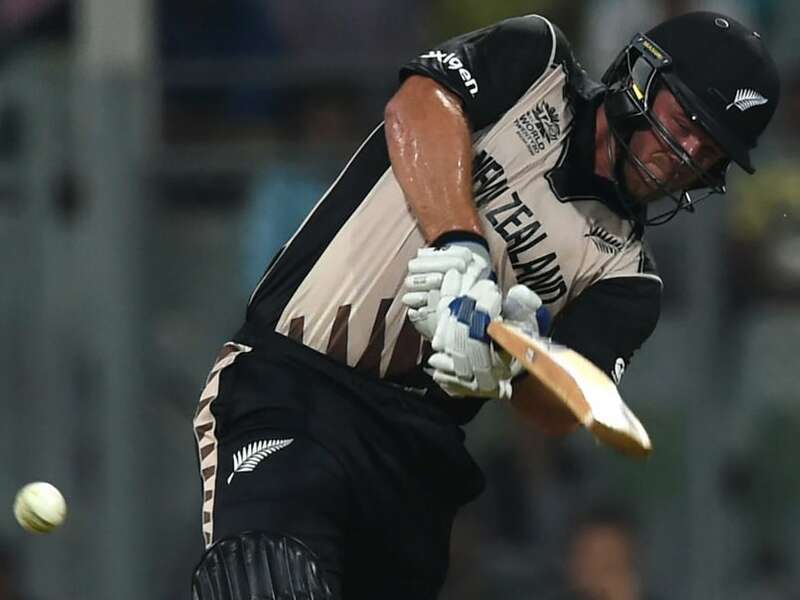 Allrounder Corey Anderson is racing against time to be fit for New Zealand's tour to Australia in November. Corey Anderson suffered stress-related injury to his back during first Test at Lord's and will return home. 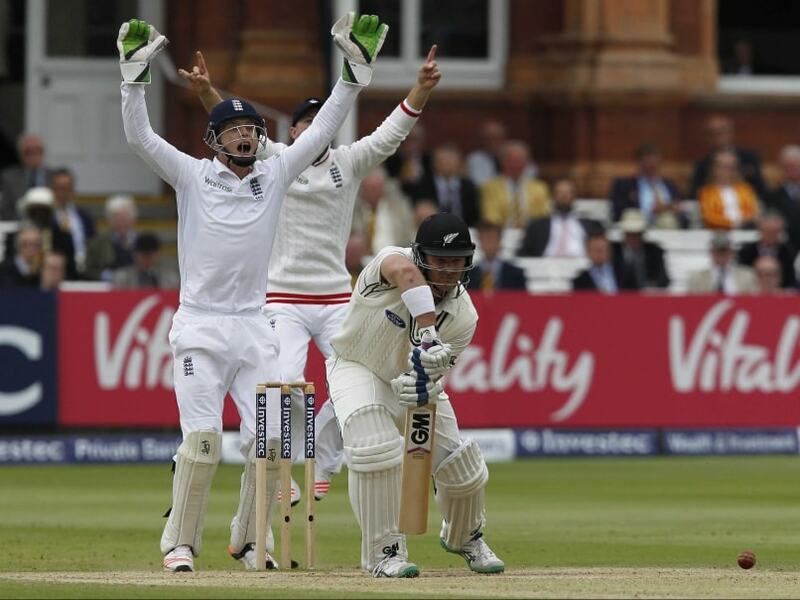 New Zealand all-rounder Corey Anderson injured his back during his side's 124-run first-Test loss at Lord's. 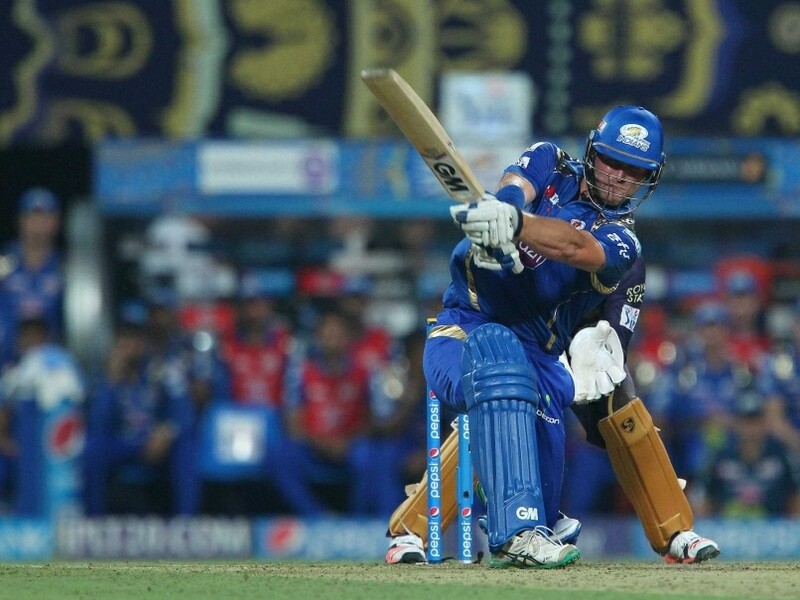 BJ Watling injured his knee at Lord's. 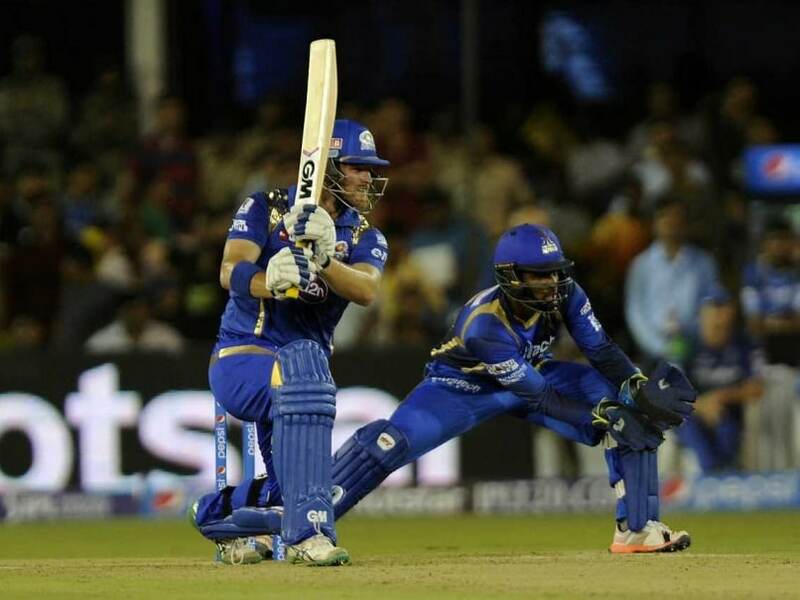 Corey Anderson injured himself twice during IPL 2015 and was ruled out. 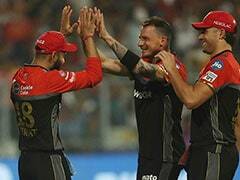 The IPL technical committee has now given Mumbai a go-ahead in naming a replacement for the rest of the season. 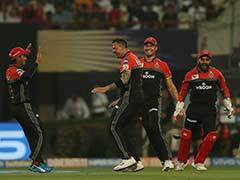 Corey Anderson, who was earlier said to be out of the IPL with a fractured left-hand finger, had returned home to have the injury assessed by the doctors before reaching Mumbai on Sunday night, according to the team's spokesperson.